70 year's ago today, the 5th of June 1944 at 22:56 GMT, six gliders towed by Halifax bombers took off from RAF Tarrant Rushton. On board were the 181 men of 'D' Company, 2nd (Airborne) Battalion, Ox and Bucks, who would be the spearhead of the 156,000 who would land on the beaches of Normandy the next morning. 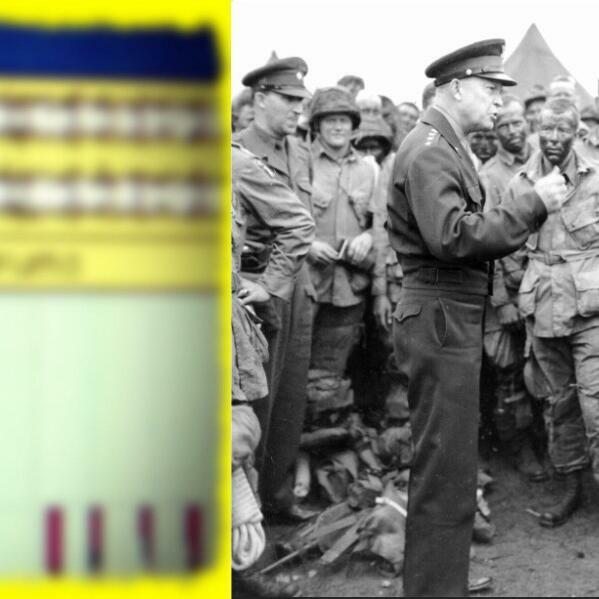 These recordings are of General Dwight D. Eisenhower's two D-Day Speeches, to the men prior to leaving and to occupied Europe the next day. Also the first BBC news report on the morning of June 6th. We owe our freedom and our very way of life to those servicemen. If you see a Veteran in the next few days, stop, ask to shake their hand and "thank them for their service". It is a very small thing to do, but it means a lot to them. It is the very least you should do.